On January 1st. 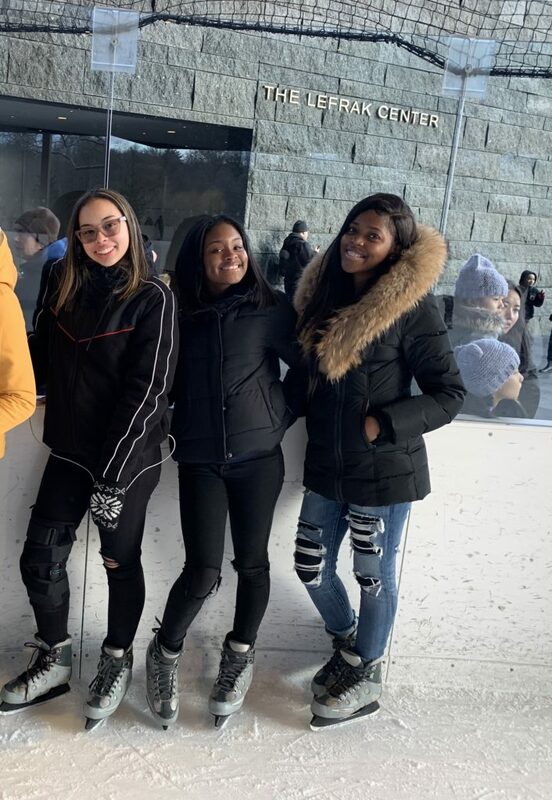 2019 I went ice skating in Prospect Park. Because it was a holiday the line was so long, but it moved fast. I couldn’t wait to start skating. Everyone looked as if they were having the time of their lives. It was the perfect weather to go skating. Once I got on the ice, I knew it would be a while before getting the hang of it. Once I was able to stop holding onto the wall I started skating faster and felt like a professional even though I fell twice. Overall it was a fun experience and I hope more people go ice skating to experience it for themselves.